We love to write, but there are some things that just need to be said out loud and heard....right? Plus, we thought the idea of some short 10 minute #strength10me like episodes might be fun too. 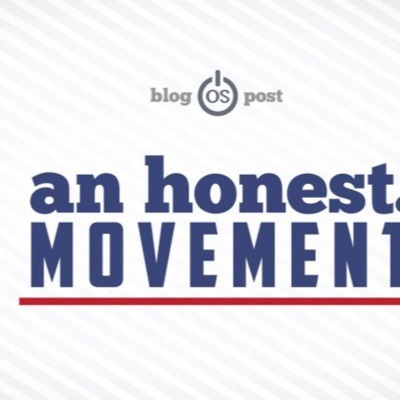 We'll be discussing our weekly blog and movement snax, hanging out with some friends, nerding out with Dr. Mike and a few others, and here for your entertainment, education, or whatever you are looking for. Catch up with Tim, Dani and some of the OS Team here weekly! 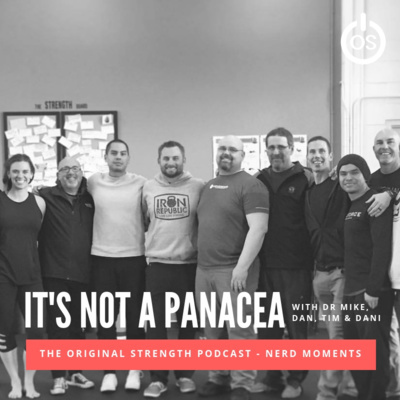 Join Tim & Dani as they sit down with fellow Master Instructor's Dr Mike Musselman and Dan Barrows, DPT to discuss Original Strength and the fact that it is indeed NOT a panacea. 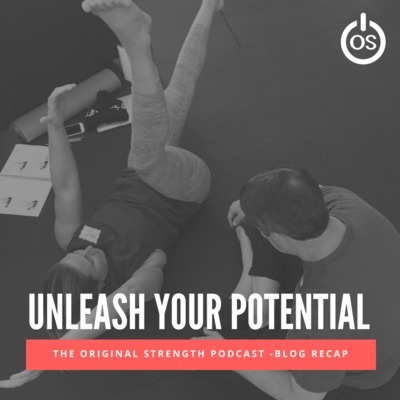 Highlights: - Methods to aid in recovery - How to address overtraining issues from crawling - Developing self awareness - Healthcare Professionals/Clinicians improving compliance in patients - Using the OSSA to help you see more...simply. - Tim's attempt at rapid fire questions in regards to tools at the end. (addresses stuff like foam rollers, cognitive bracing, and neutral spine). 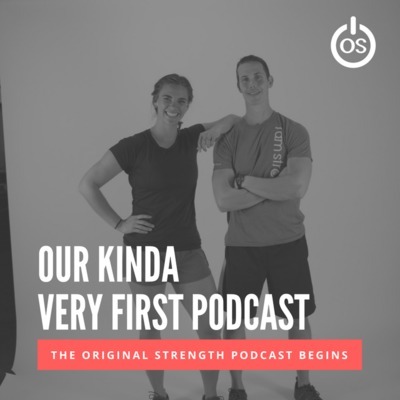 - Dani's attempt at talking more on this podcast DAN BARROWS DPT, Barrows Physical Therapy in Fresno, CA - Dan decided to become a physical therapist after being in a horrific car accident. 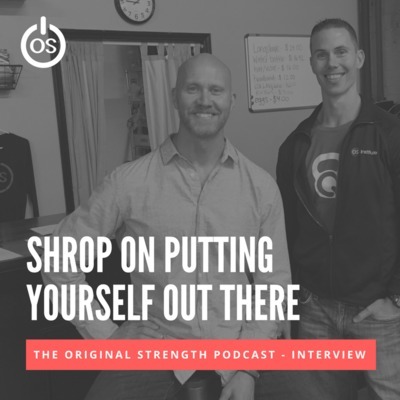 After extensive physical therapy, he realized that he was fascinated with the human body and how it works, why it stops working and how to get it moving again… This curiosity also lead him to Original Strength. Dr. Dan has been practicing physical therapy for more than 30 years and operates out of his own practice in Fresno, California. Barrows is also a passionate college professor and is dedicated to changing the way that healthcare professionals look at and restore the human body. MIKE MUSSELMAN, DC, Musselman Family Chiropractic in New Ulm, MN. 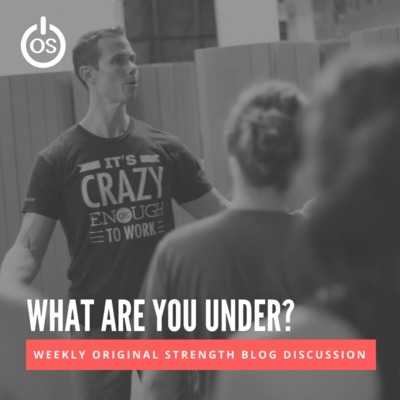 Mike joined the Original Strength Team after attending one of our very first workshops. His passion and knowledge of the spine and nervous system is something we are constantly picking and learning from. 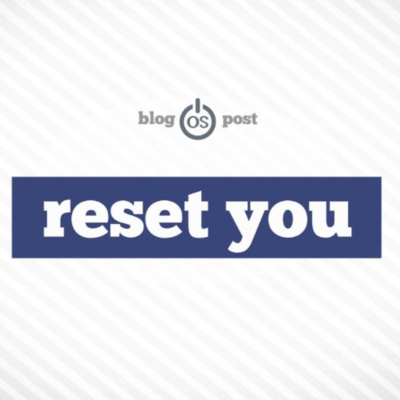 Dr. Mike has been providing chiropractic care to the good people of Minnesota for more than 20 years and is committed to teaching the world how effective pressing reset is on developing and retraining the nervous system. In this blogcast Tim talks about how our interpretation of life's events are what cause our stress. He also offers simple things you can do to help lower your stress response. We all have life to deal with, but how we deal with it is largely up to us. 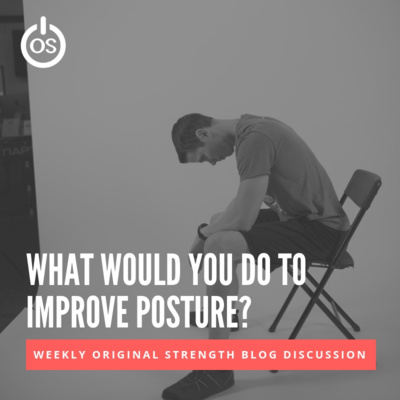 OS BlogCast: What Would You Do to Restore Posture? 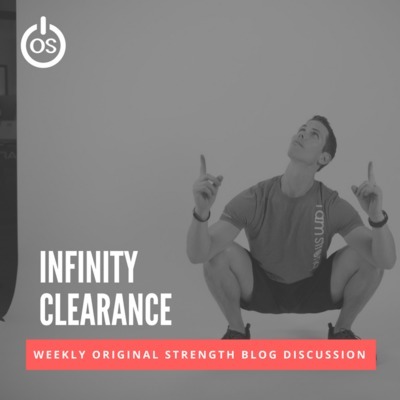 In this blogcast Tim talks about how to restore posture and he also talks about how you don't restore posture. 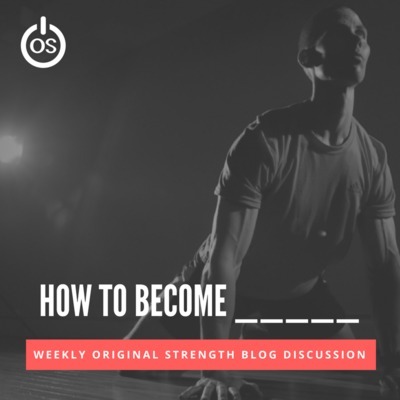 If you are of the mindset that you are stuck in your posture or you think it's a position you should try to hold, this blogcast is for you! 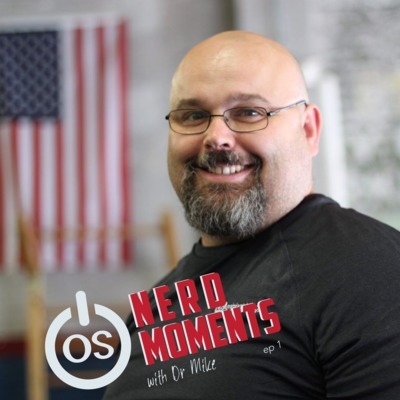 Join us for another Nerd Moment with Dr Mike and the benefits of Nasal Breathing. 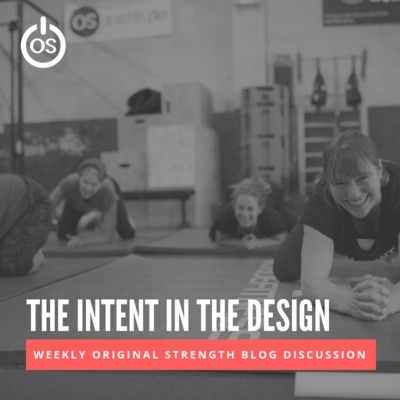 In this blogcast Tim talks about the wonder of the body and how there is an intent hidden inside its design. He also talks about the value of experience when it comes to uncovering this intent. In this blog cast, Tim decides to rename the OS Pog to the OS Blogcast. He also talks poetically about a poem he wrote. In this blogcast Tim discusses a study conducted to determine if the body actually does follow the mind. Turns out, it does! Thanks goes to OS Instructor Sarah Young for writing this article. 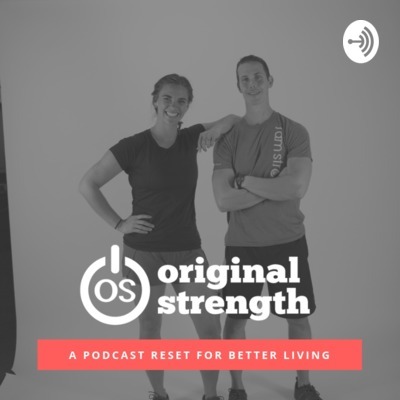 In this Pog, Tim talks about laying down insecurities and fears so we can move forward and live lives of strength and health. In this episode Tim uses a discussion he had with a reader to encourage never settling to live in pain. Seek the solutions you need and don't give up. 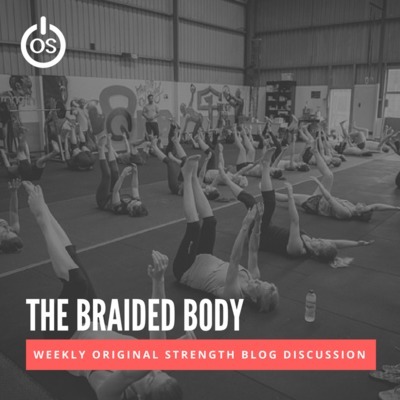 OS Blog Talk - 7.23.18 - Overuse or Override? In this episode Tim talks ponders if we really get overuse injuries. Perhaps we just get "use" injuries. Give a listen and decide what you think. Tim and Dani sit down with Dr Mike Musselman, a chiropractor out of New Ulm, Minnesota who loves to nerd out over neurology and RESETS. Today's topic is all about proper tongue placement and why it's important. A friend of mine recently told me he was “tired of the gym” and he asked me if he could get strong by walking. He had become disenchanted with weight training but he really enjoyed walking so he started pondering if he could strength train with walking instead. First of all, I love his thought process.... let's talk more about this. Another 'pog' as Tim likes to call it... 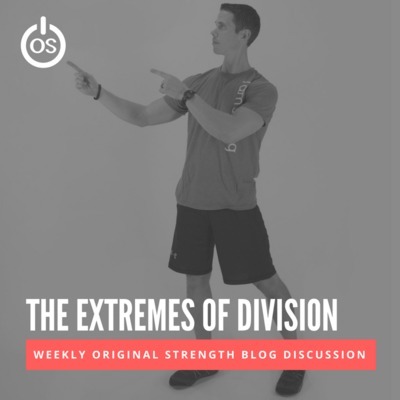 In this episode Tim Anderson discusses the extremes of division and the idea of good and bad based off of his most recent blog ( https://originalstrength.net/2018/06/24/the-extremes-of-division/ ) . Breathing is not just about the giving and receiving of air, to only see it as air exchange is to look at it with the shallowest of glances. Breathing is about the balance between becoming and being, giving and taking, expressing and absorbing, creating and learning, resting and fighting, boldness and cowering, stumbling and rising, existing and living. I know that’s a lot to digest, but I’m trying to explain something far beyond a superficial glance; the breath of life. 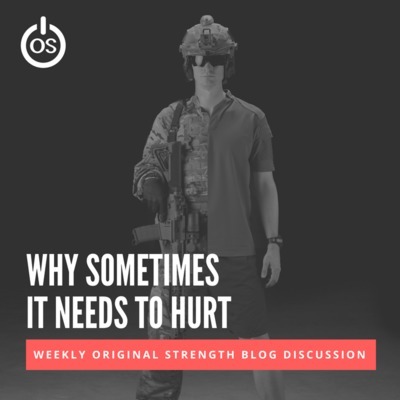 Tim sits down with guest blogger, and OS for the Tactical Athlete Author, Chad Ray, to go over this week's blog on why sometimes, our workouts need to hurt a little. In this Nerd Moment with Mike Mussleman, DC, we discuss neuroplasticity and how to set up the best environment for changes to stick.